0 Comments Published by KL Ocs Kid on Wednesday, September 12, 2007 at 9:13 AM. Liverpool boss Rafa Benitez has rubbished reports linking Jose Reina with a possible move to Atletico Madrid. Recent reports emanating from Spain suggested Atletico were lining up a move for the Liverpool No.1. 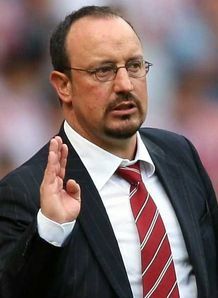 Benitez has refuted the rumours and says the player is going nowhere, having signed a new deal to keep him at Anfield until 2012. 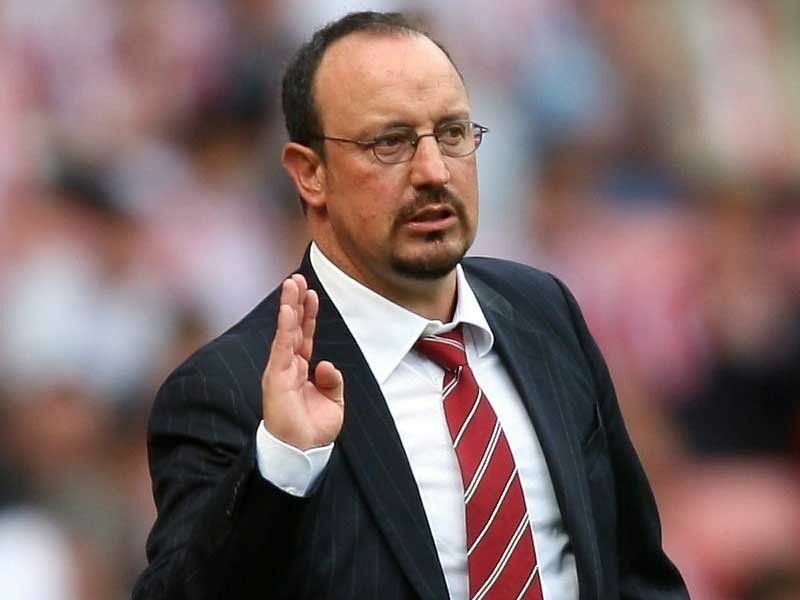 "I spoke to some people about this and, unfortunately, I think the journalist who wrote the story is very inexperienced," Benitez told the Liverpool Echo. "Maybe before Pepe signed a new contract a lot of clubs wanted to talk to him, but that was many weeks ago. "He is very happy at Liverpool and I don't believe at the start of the season, with Pepe and the team playing really well, is the time to start talking about what will happen at the end of this season. "The transfer window is closed and Pepe is really happy here so a story like this is not true." Meanwhile, Benitez has revealed Fabio Aurelio is closing in on a return to action. Aurelio has been sidelined since last April after rupturing his Achilles tendon in the UEFA Champions League quarter-final with PSV Eindhoven. The Brazilian has been pencilled in to play in a behind-closed-doors friendly against Crewe on Tuesday as he works on his fitness. Benitez admitted it would be a major boost to have the former Valencia star back. "We hope Fabio will be able to play in this game," added Benitez. "He's been training well and now we think he is ready. It's positive news to have him back."